If you’ve received spam phone calls congratulating you for winning a free cruise, then you may have an unexpected and lucrative payday coming your way. The Sacramento Bee reports that consumers could be eligible for up to $900 in restitution as part of a class action lawsuit if they received these types of calls from Resort Marketing Group. 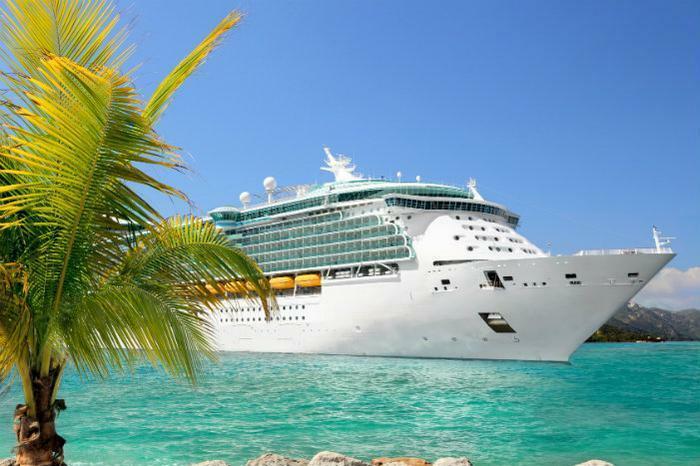 The suit, filed as "Charvat v. Carnival et al," charges three popular cruise lines – Carnival, Royal Caribbean, and Norwegian Cruise Line – of authorizing the group to make recorded robocalls to consumers between July 2009 and March 2014. However, the suit claimed that these actions violated the Telephone Consumer Protection Act, which places restrictions on calls that telemarketers can make. A settlement on the issue was reached in July, which established a fund consisting of $7 million to $12.5 million that would pay consumers who received the calls. The settlement stipulates that consumers can collect a maximum of $300 per call up to a maximum of three, capping the maximum potential restitution at $900. Consumers can check to see if they are part of the settlement and file a claim by visiting this site here. All claims must be filed by November 3, 2017 to be eligible.